I know it was cold, and inconvenient, but wasn’t it beautiful too! 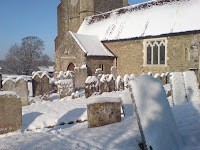 There are some snowy pictures of the church on our church website. If anyone took any others and would like them included in the gallery, please email them to me. 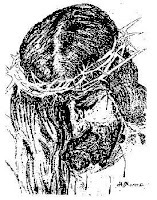 Lent groups : "The week that changed the world"
Our Lent discussion groups this year will look at the events of Holy Week and explore what they have to say to our lives today.